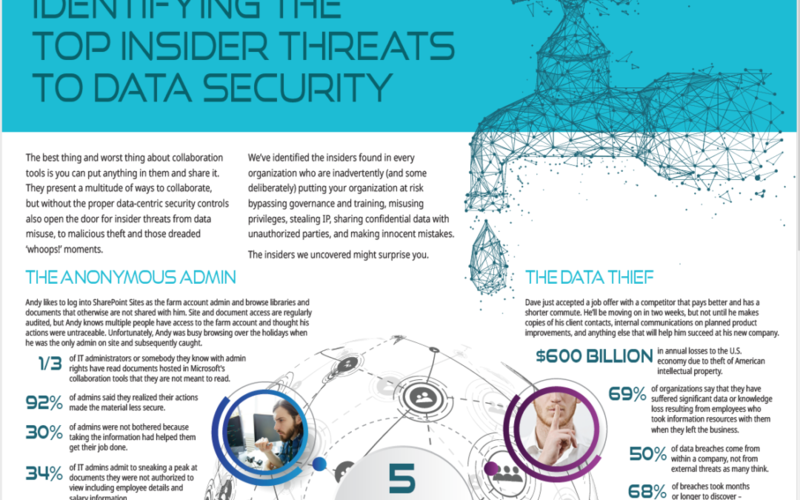 See how our intelligent data-centric security prevents breaches, data misuse and unauthorized file access. Locate and classify all sensitive and confidential data (PII, IP, Board, Contracts, HR, etc.) 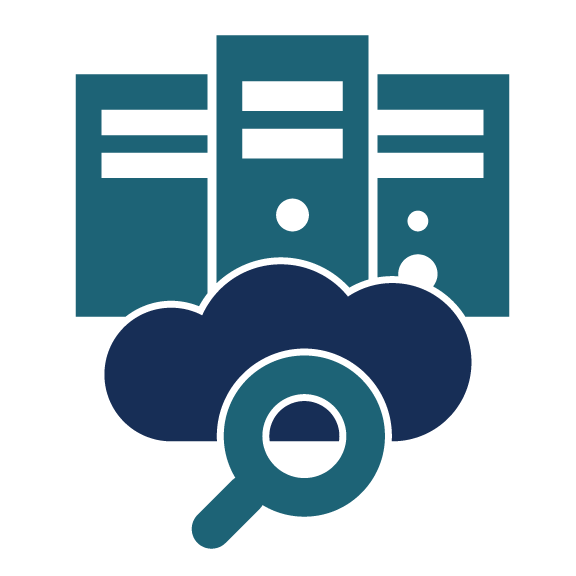 using one set of rules for one to multiple on-premises and cloud environments. 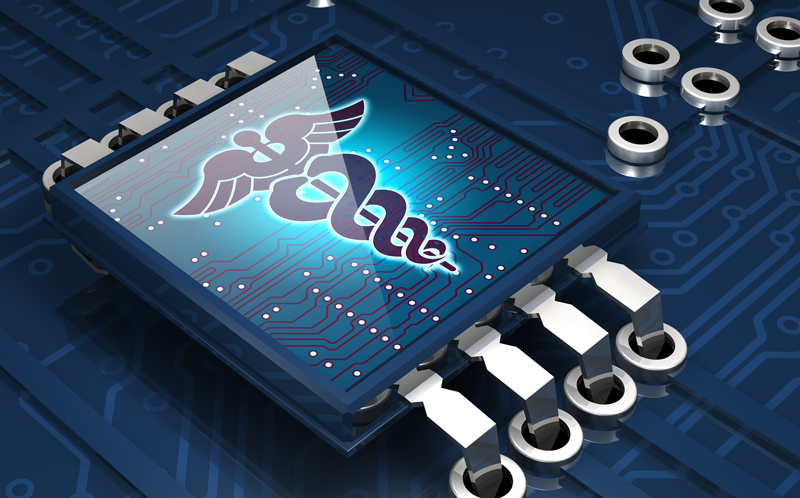 Encrypt or quarantine docs when required. 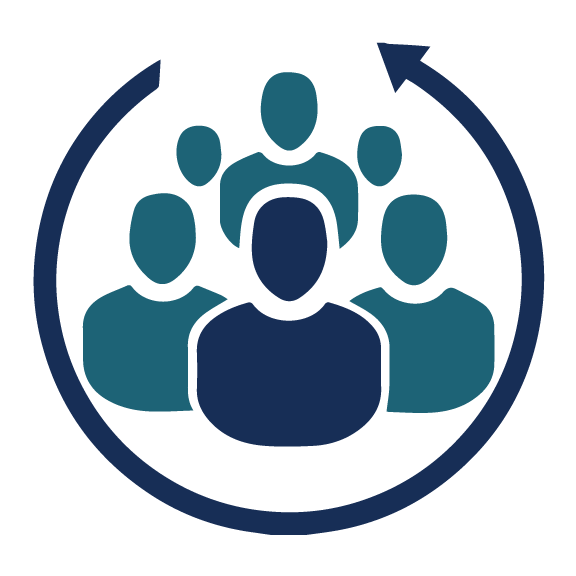 Dynamically adjust file security based on real-time comparison of user context and file content to ensure users view, use, and share files according to your regulations and policies. 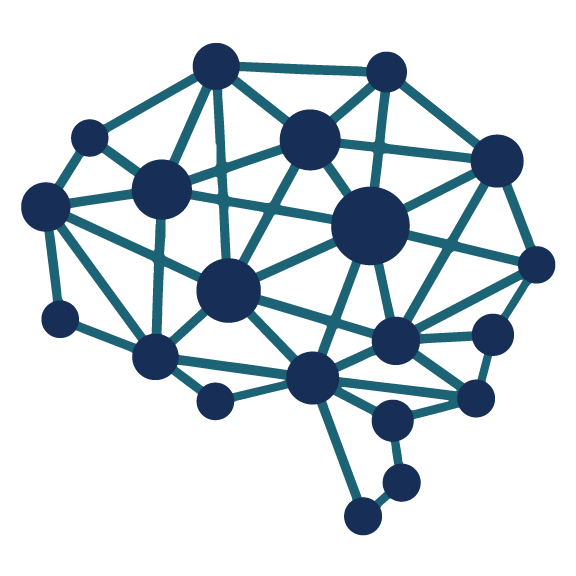 AI-driven security applies your rules to automatically make decisions on what users do with the files to reduce employee mistakes, data loss and unauthorized access. 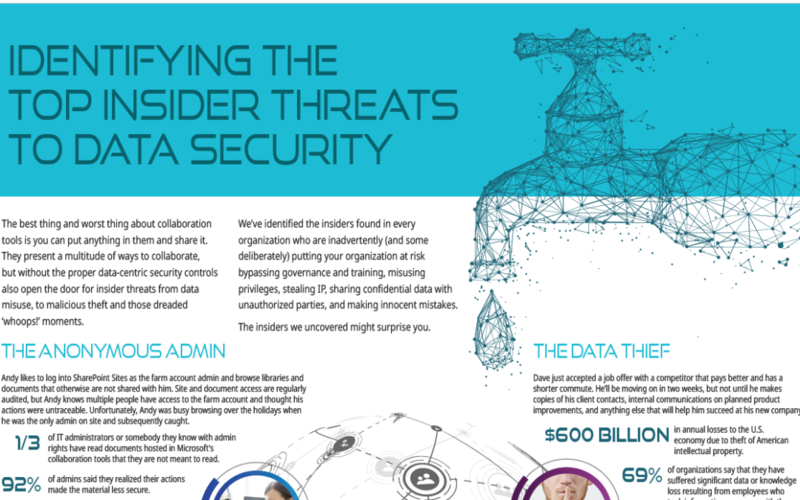 We uncover two more insiders in every organization who are inadvertently (and some deliberately) putting your organization at risk and how data-centric security can help stop them in their tracks. Discover the insiders found in every organization who are inadvertently (and some deliberately) putting your organization at risk bypassing governance and training, misusing privileges, stealing IP, sharing confidential data with unauthorized parties, and making innocent mistakes. 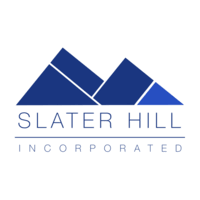 Nucleus Cyber, the AI-driven data security company for the intelligent workplace, announced today a channel partnership with Slater Hill to add NC Protect™ to their solution offerings for SharePoint and Office 365 customers in Canada. 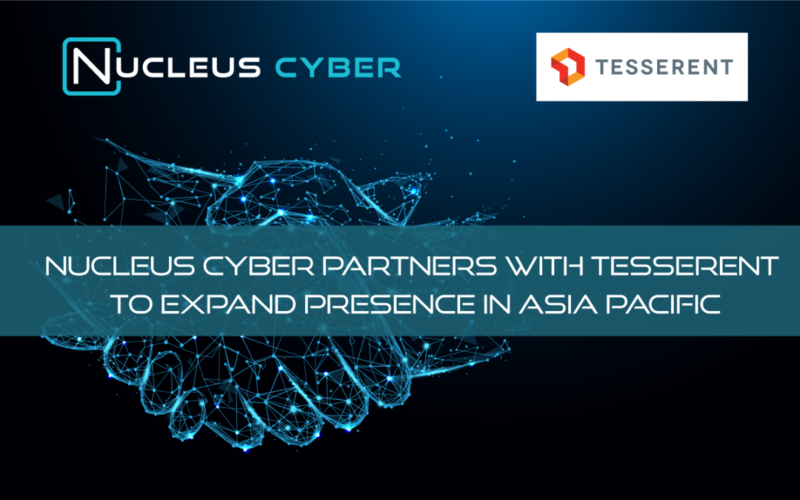 Nucleus Cyber announced today that it has signed a partnership agreement with Tesserent Limited (ASX: TNT) to distribute and resell its NC Protect™ solution for AI-driven data discovery, inside threat protection and regulatory compliance to customers and partners in Australia, New Zealand and Asia.